Microsoft Excel is an essential application in today’s work environment. 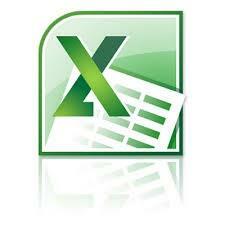 Microsoft Excel is a tool for the creation of spreadsheets and graphs, for performing calculations, data analysis and much more. .
Microsoft Excel is useful for the company’s financial administration and monitoring and can also be useful in sales, expense monitoring , creation of lists, converting data into visuals (graphs) etc. This course is the first of a series of two courses and covers the basic features of the application.